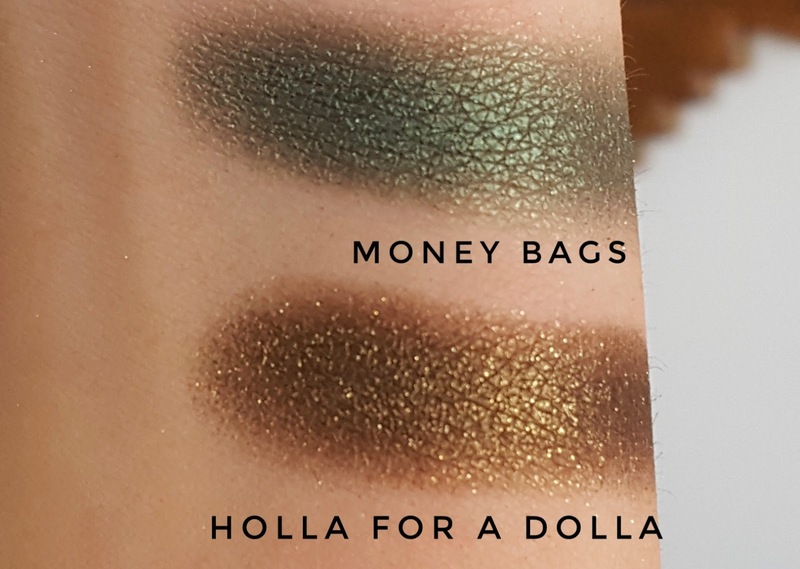 I have some awesome swatches today. 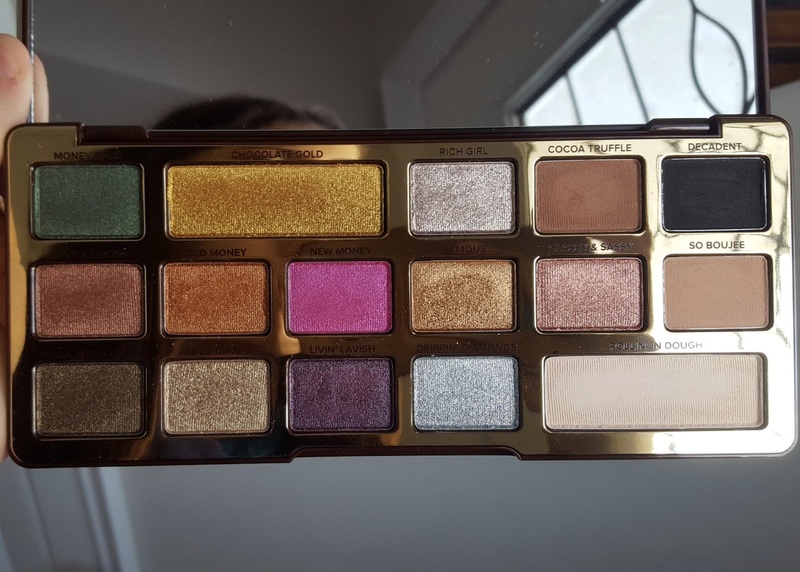 I got this palette a few days ago as a Christmas present from Steven's dad step mom (pretty much my in-laws). 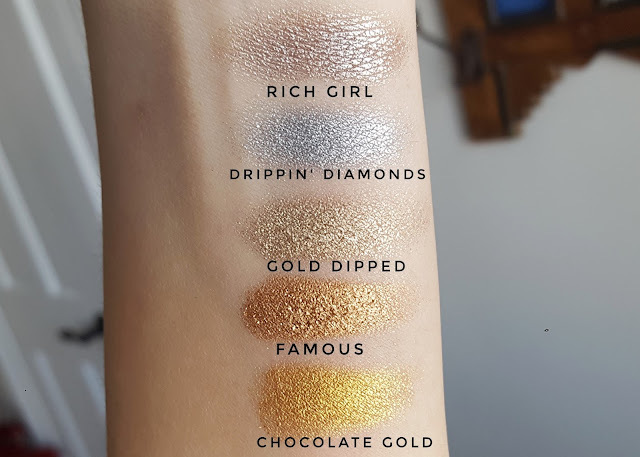 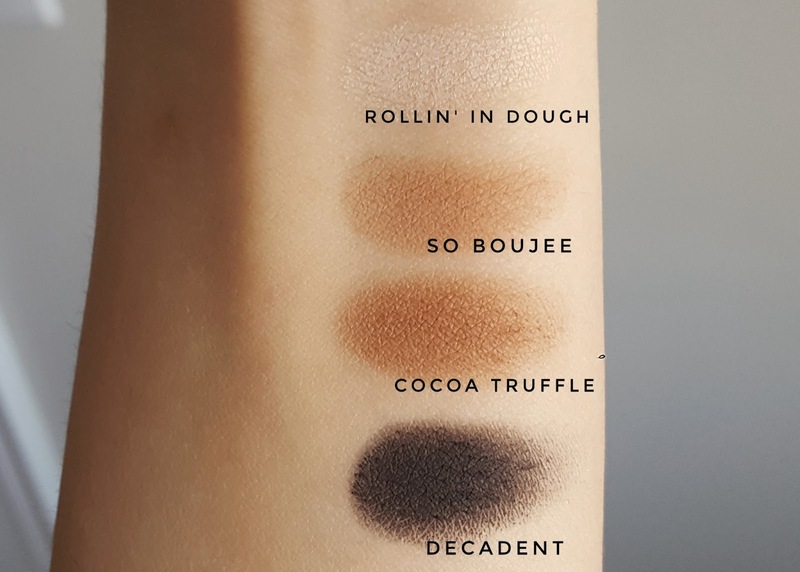 I immediately started playing with it and I'm already in love so I thought I'd share swatches since there aren't a ridiculous amount out there yet! 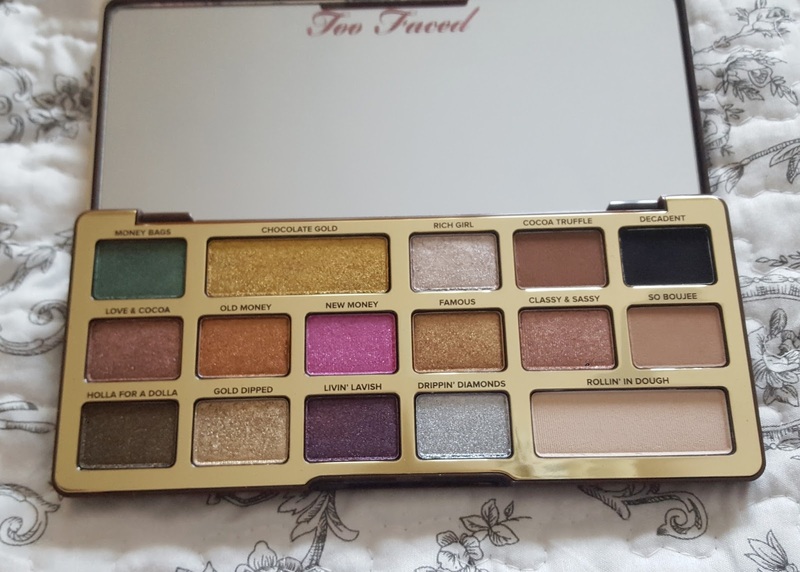 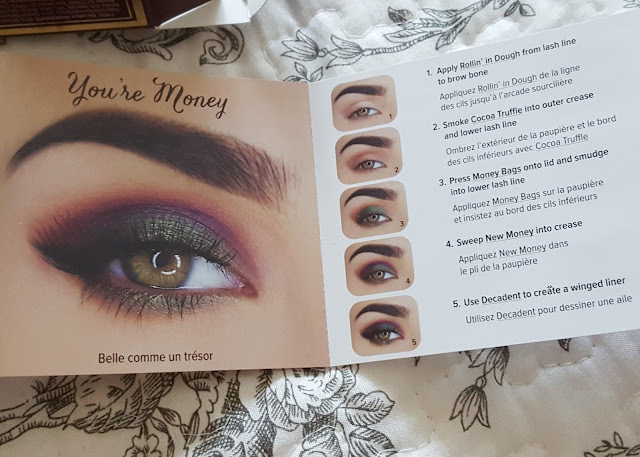 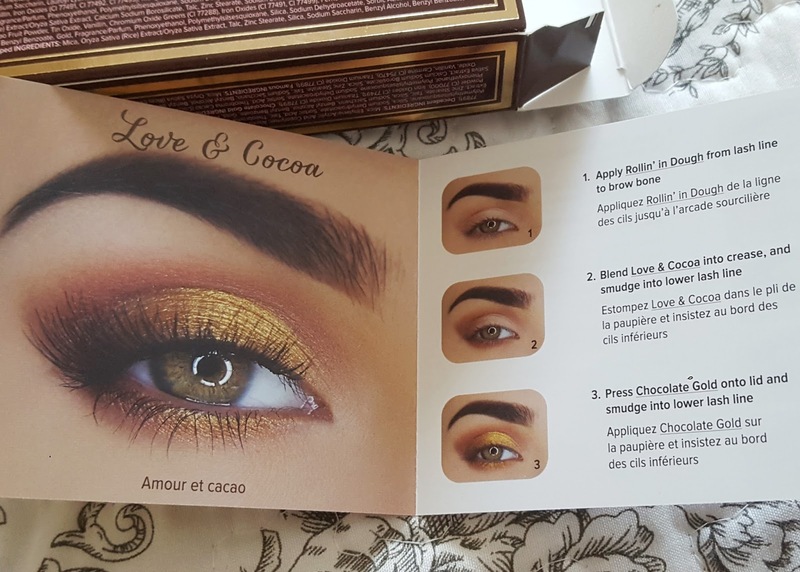 Here are a few pictures of the palette and what came in the box! 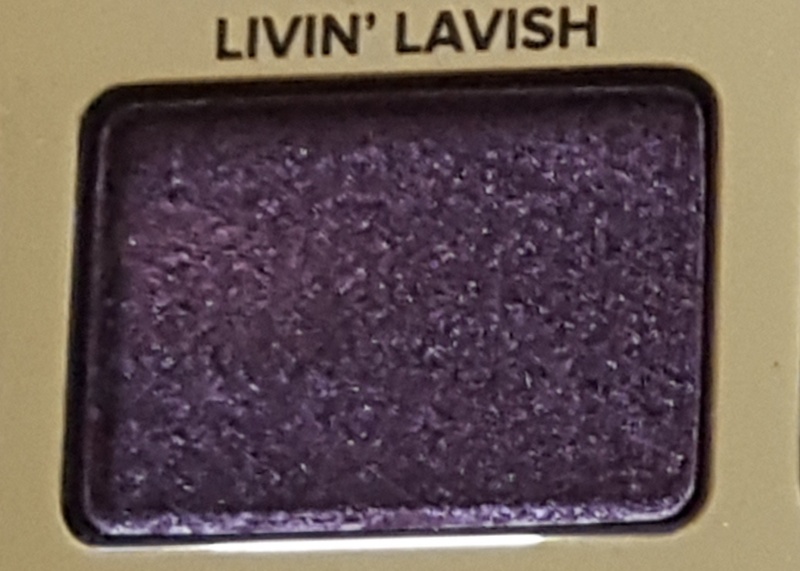 I swatched every single shade without any primer or glitter glue or makeup spray (just my finger and the eyeshadows as is). 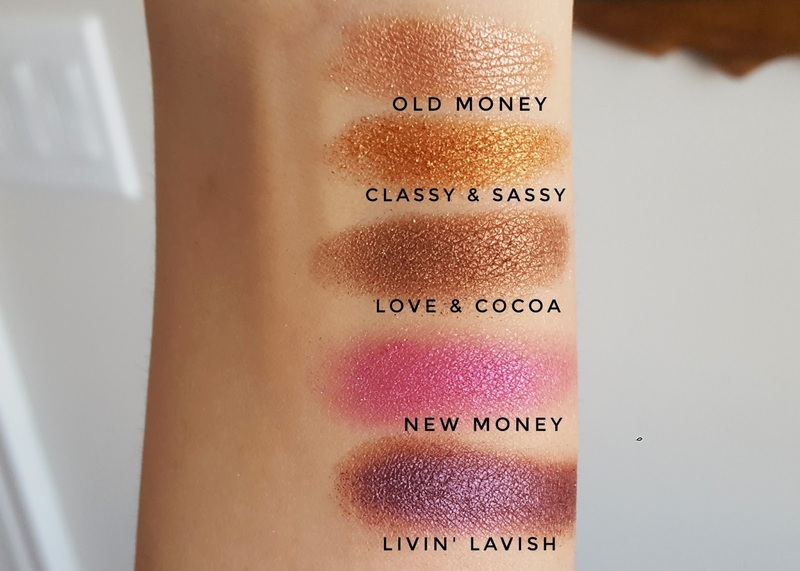 There are all the swatches and close-up shots of the colours! 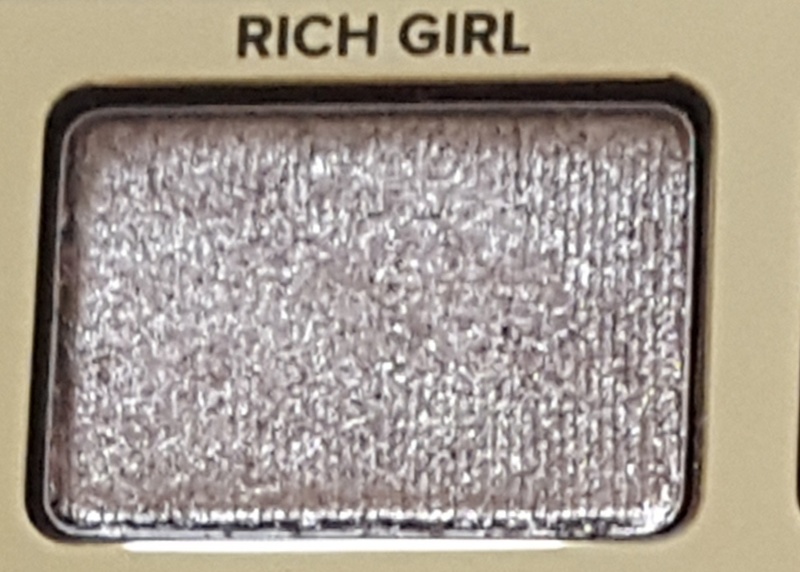 I will likely be wearing this palette in a post soon for certain false lashes, and I will definitely be wearing it on Instagram and YouTube! 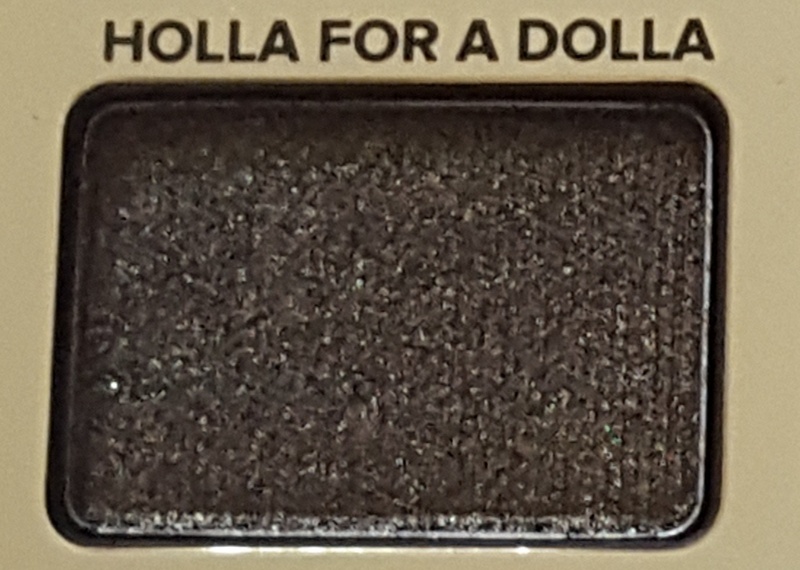 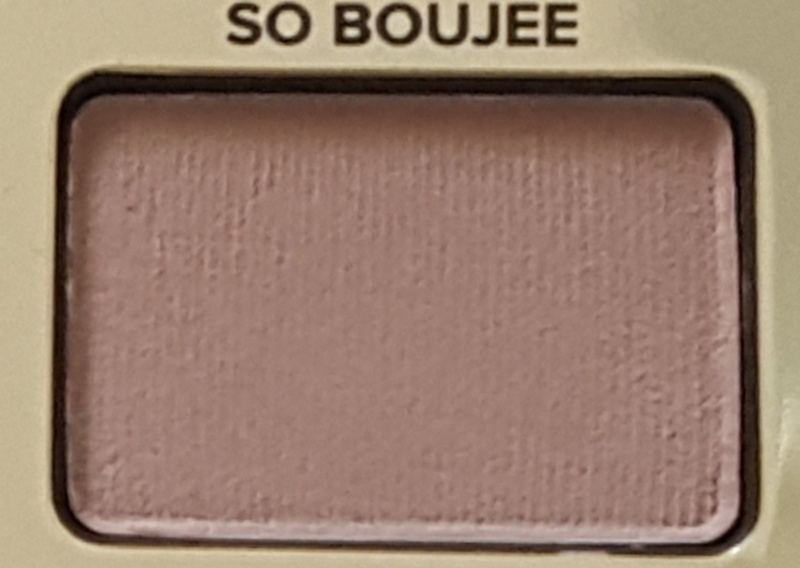 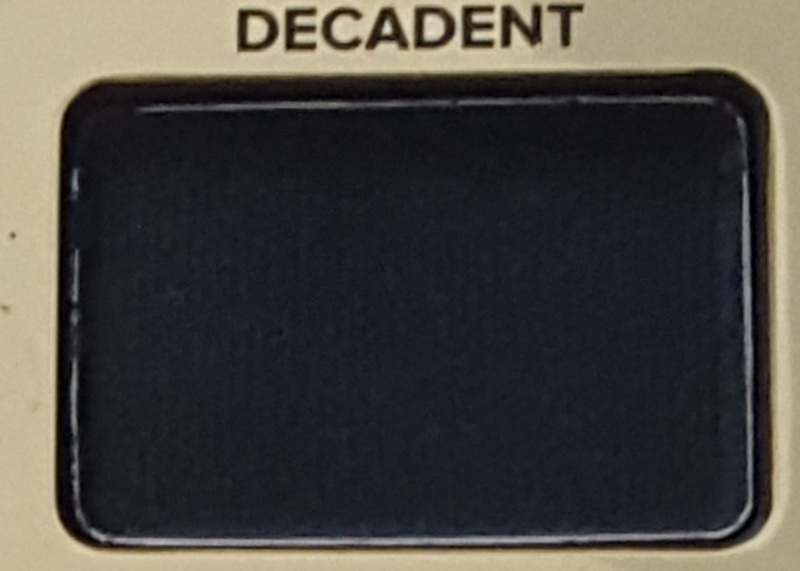 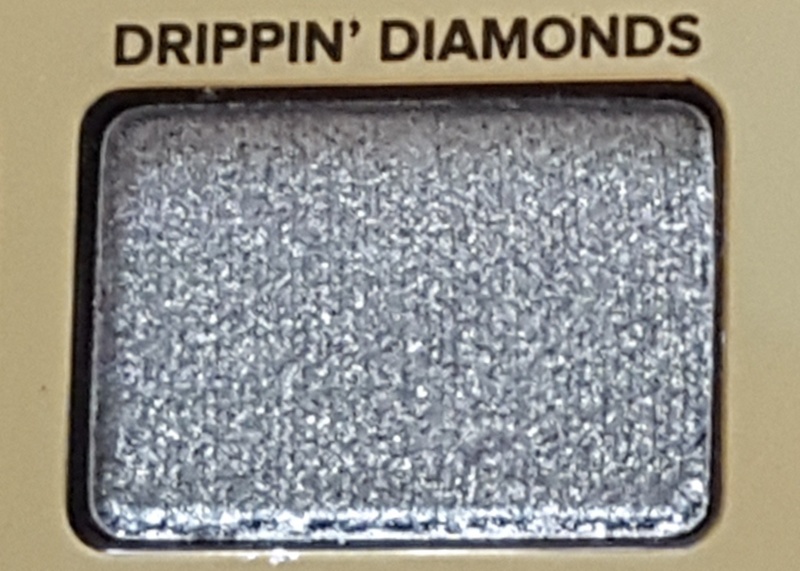 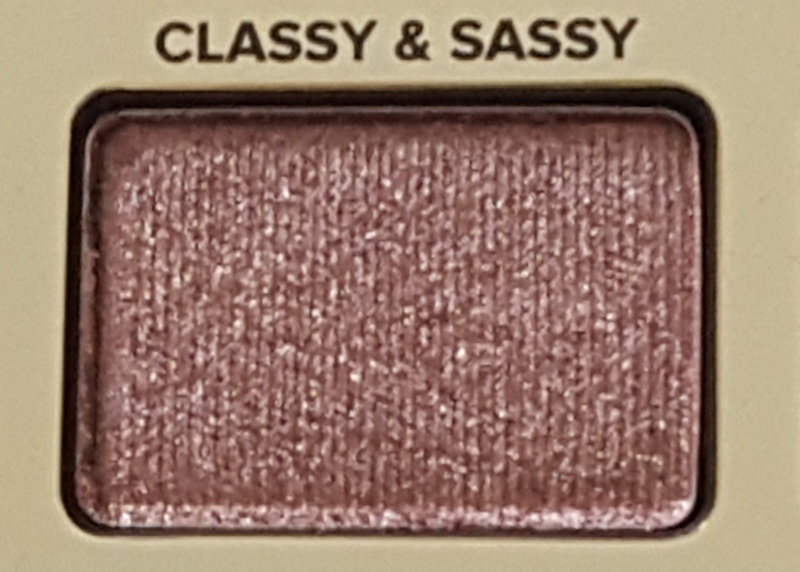 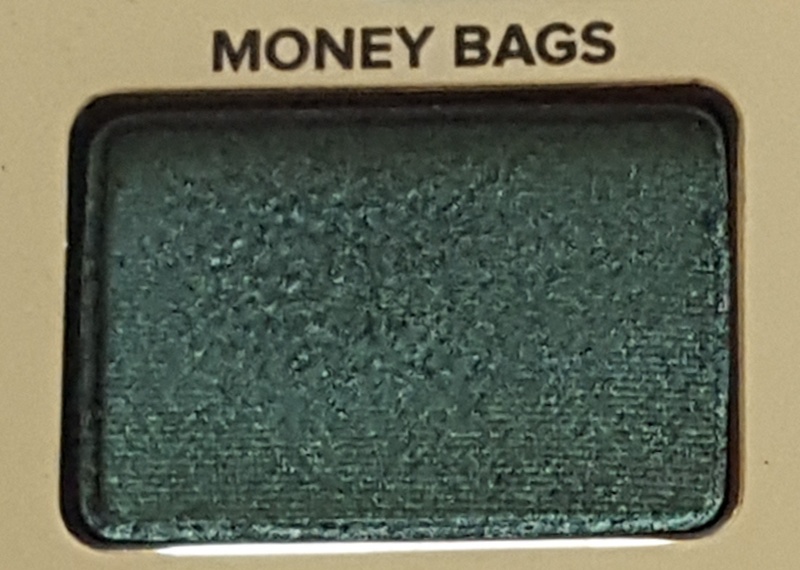 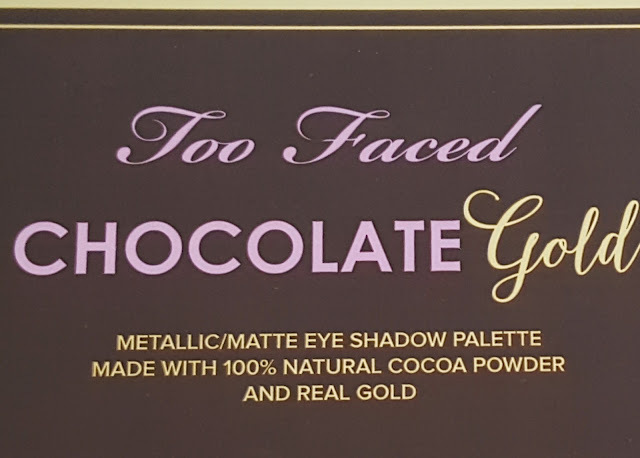 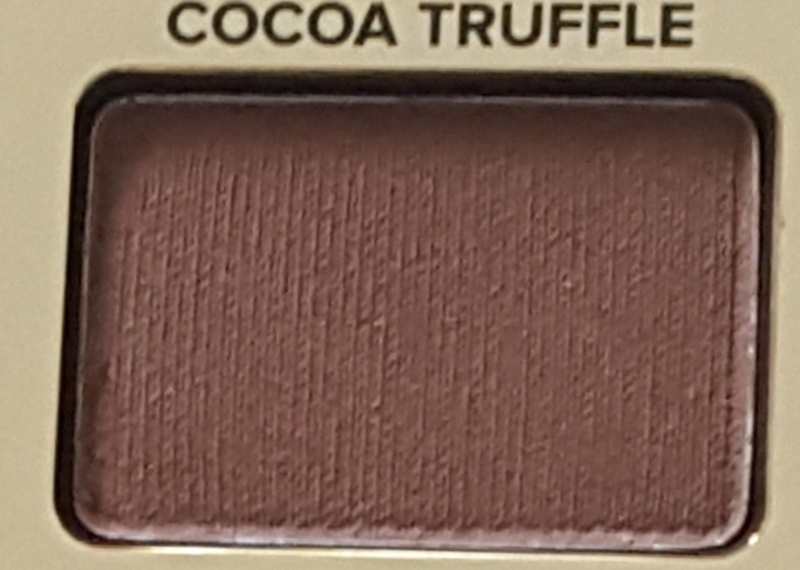 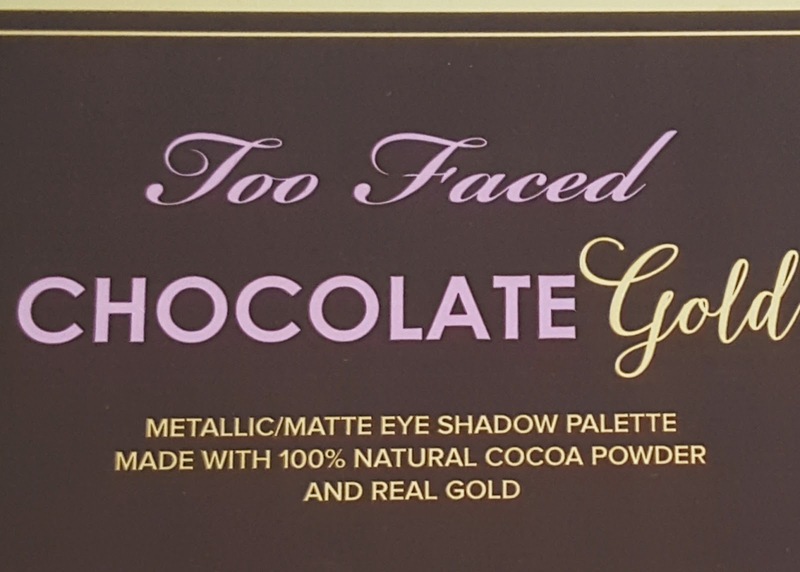 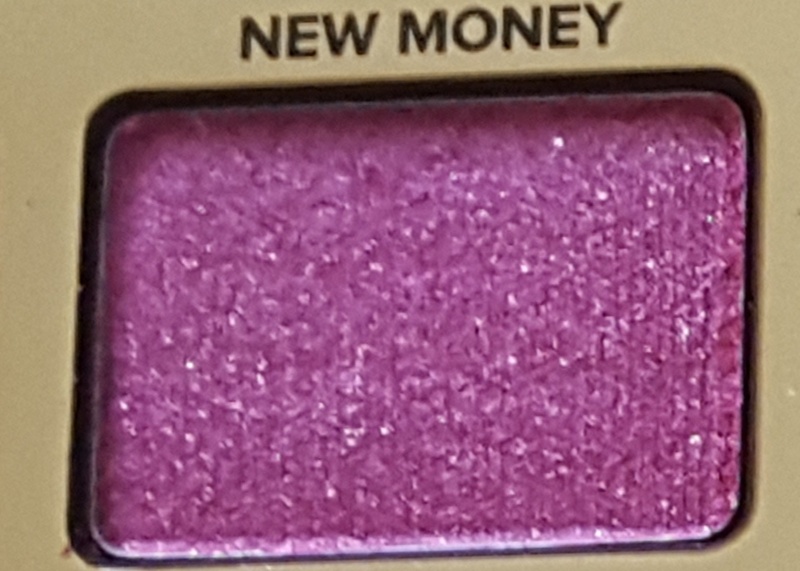 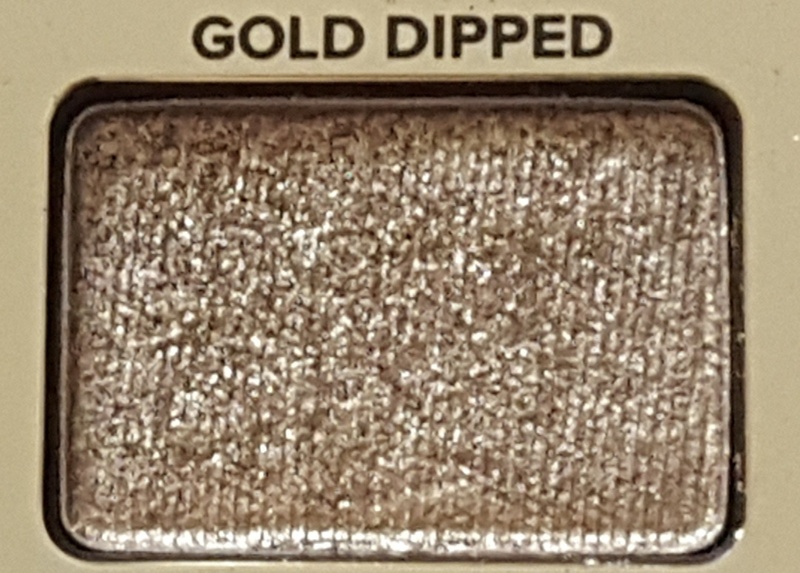 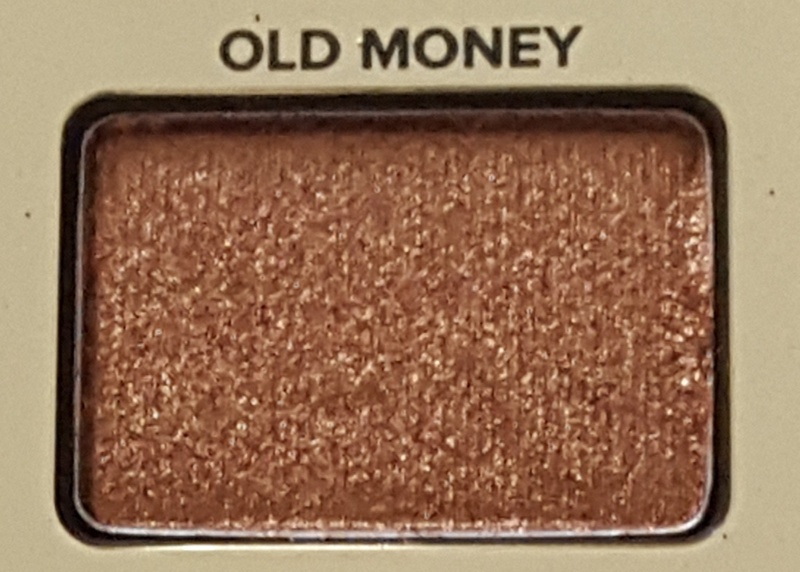 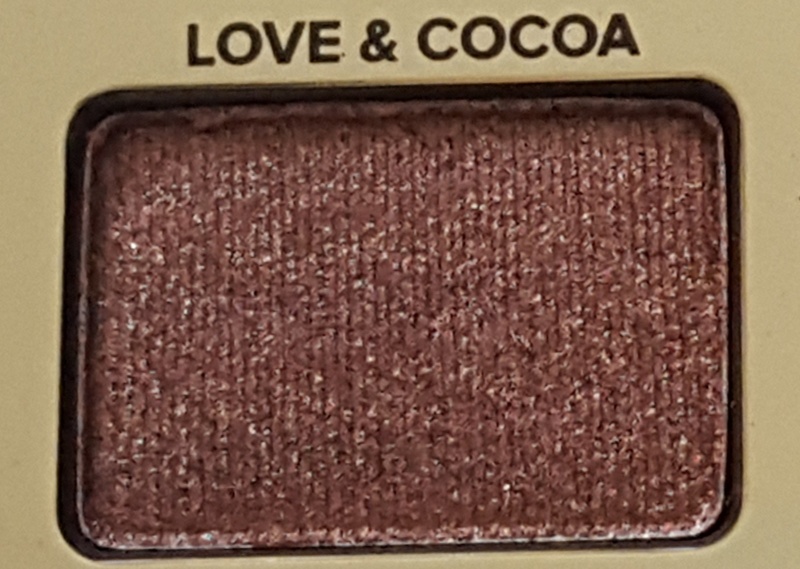 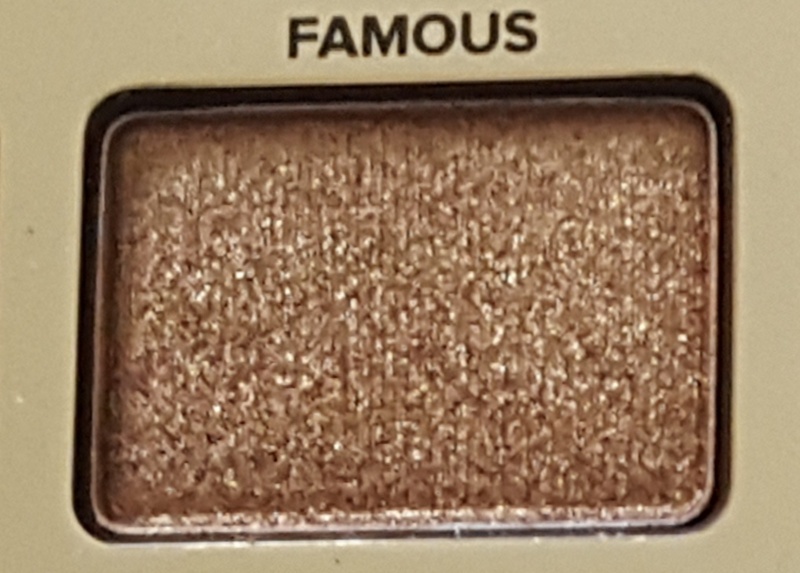 I highly recommend this palette for anyone who enjoys shimmery or metallic shadows, but still enjoys having those staple transition shades. 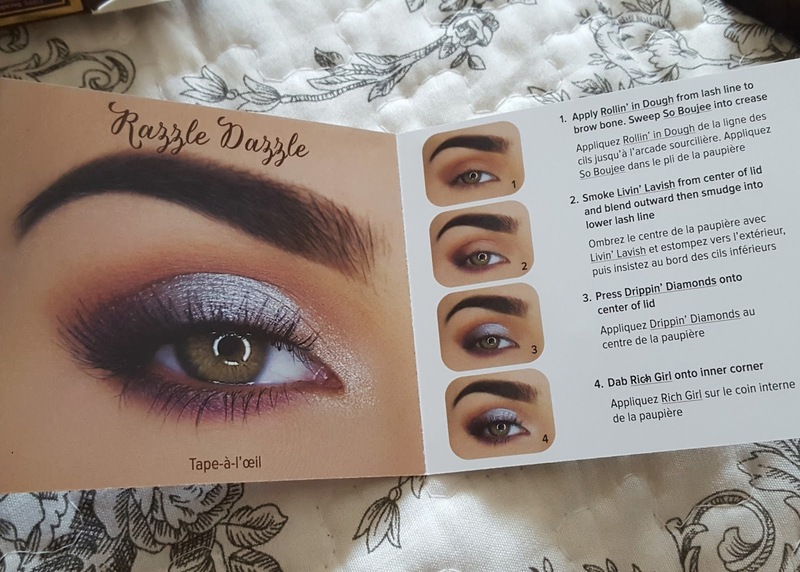 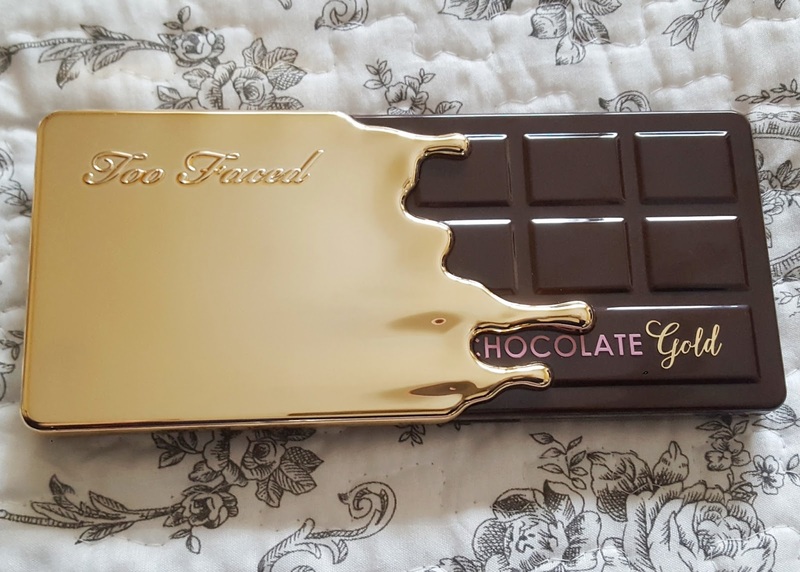 This palette seems to be permanent so you don't have to rush, but the quality is amazing so I highly recommend!